At BPS we are here to please. It is our goal to meet your equine needs with care, courtesy and efficiency. We offer a wide variety of services at BPS; from boarding & lessons to training. 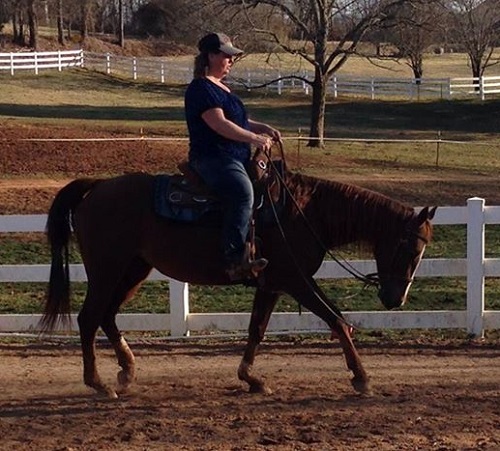 Includes horse training 5 days per week. This service requires clients to maintain at least three (3) Month's "Full Board” service at our facility, for their horse. Clients are welcome to temporarily remove their horse for horse shows and, or for pleasure rides off premises. (conditions apply). – Please contact us for additional particulars.